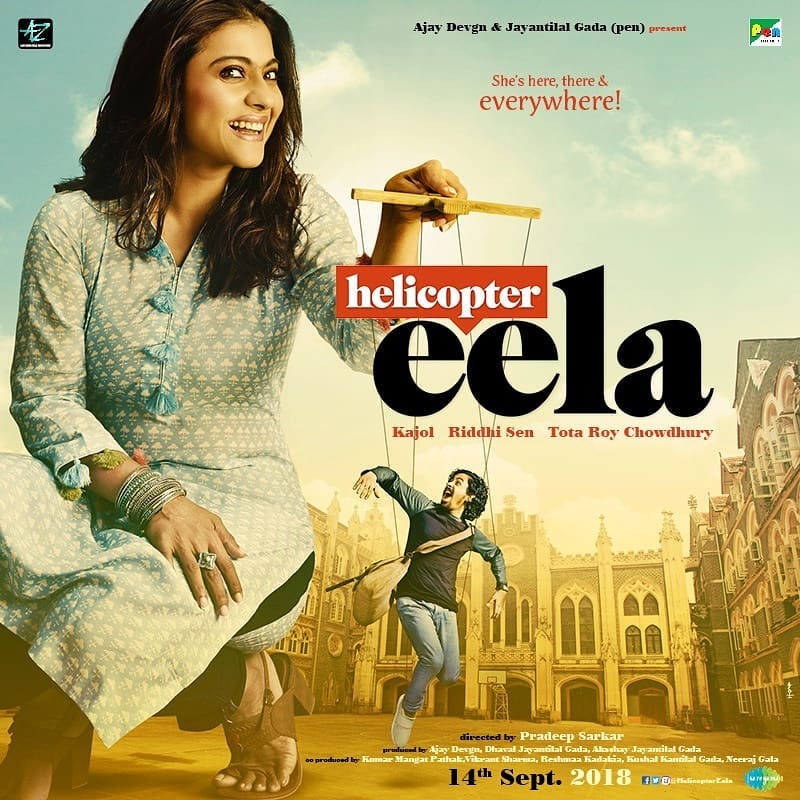 Helicopter Eela new poster unveiled! Home Garam News Helicopter Eela new poster unveiled! Kajol and Ajay Devgn have dropped a new poster of their upcoming film Helicopter Eela. The film has been in news since the time it was announced. The poster has shown Kajol’s look from the film. The makers of the flick unveiled the first poster of the film which had just shown Kajol’s hand, who has made her son a puppet. Kajol’s husband Ajay, who is the producer Tweeted the poster saying, “#HelicopterEela is reinventing parenting techniques for 2018. #14Sept @KajolAtUN @riddhisen896 @pradeepsrkar @HelicopterEela @ADFFilms @PenMovies @jayantilalgada @saregamaglobal”. 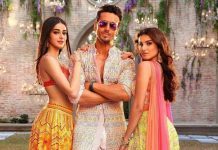 The film is directed by Pradeep Sarkar and is expected to be released on September 14, 2018. Kajol in the film will be seen playing the role of a single mother and an aspiring singer. The actress while talking about the film in an earlier interview said that she had liked the script and the lines and also liked the character of Eela who is a single mother.